Today we are extremely proud to announce the mythical project Lord Wind! Today we are extremely proud to announce the mythical project Lord Wind for one of its first performances on stage! The history of Ragnard is inseparable from glorious Poland, and for the first festival edition it seemed unthinkable for us not to focus on this particular scene. 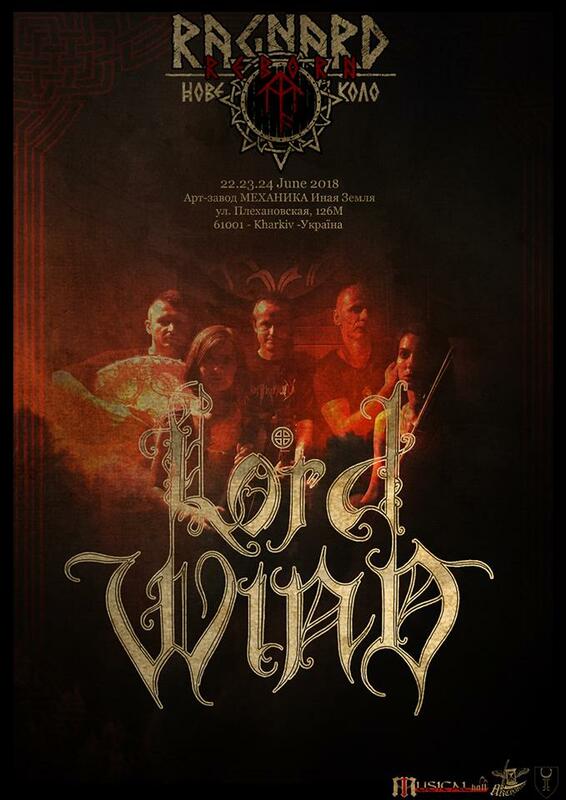 Created in 1994 by the master of black pagan metal Robert Fudali, Lord Wind has established itself as a classic pagan folk throughout history. Finally, Rob decided to present his child on stage with prestigious line up (Olya Lantseva, Katarzyna Nowosadzka, Miroslaw Rosinski, Arkadiusz Jeczmionka, and Robert Fudali) to offer us a unique show, which makes Ragnard Reborn Nove Kolo an event not to be missed. Brace yourself, the Wind is coming! Previous Previous post: We have the honor to add to the line up the cult Birmingham formation Esoteric! Next Next post: Name of another fest participant – Kawir!